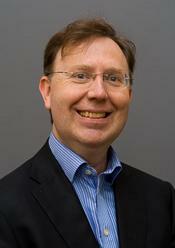 Bengt Domeij is professor at Department of Law at Uppsala University. His research mainly deals with the law related to the creation and diffusion of technological innovations. Patent rights have been of central interest in his work, but also licensing as well as trade secrecy.